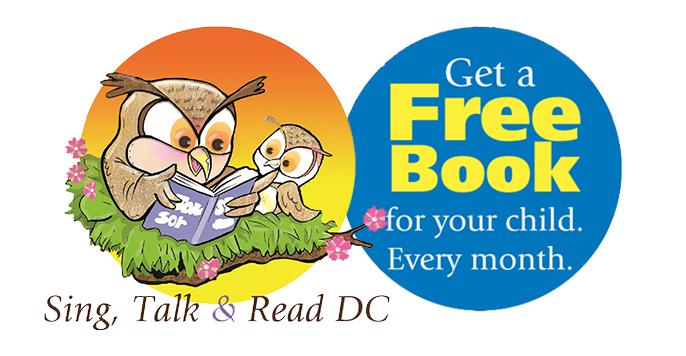 Books From Birth is open to all children under the age of five who live in Washington, D.C. Please complete the form below to register the eligible children in your household for the Books From Birth program. If you have any questions or any technical issues filling out the application, please contact us booksfrombirth@dc.gov. Once you have registered, you should receive an email from our vendor Imagination Library confirming your approval. Again, this email will NOT come from the DC Public Library but from Imagination Library. If you would like to find out more visit Books From Birth.